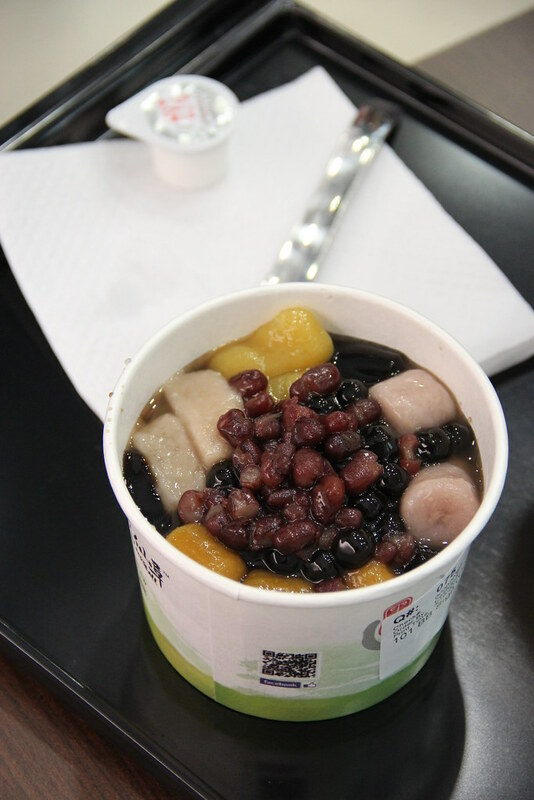 Behold the revival of Taiwanese desserts in Singapore. 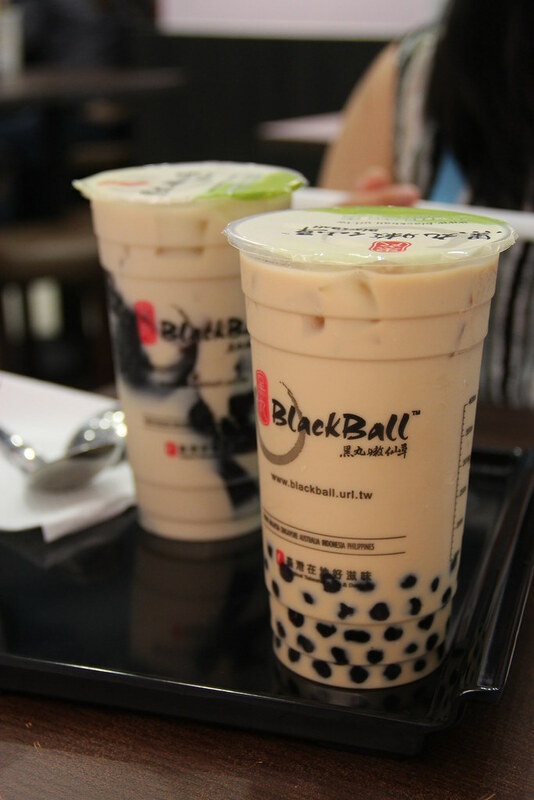 It has been a while since Blackball started operations, so I’m sure their name wouldn’t have gone unheard. With 6 outlets in Singapore currently, it’s quick expansion over a short period of a year or so shows how much popularity they’ve gained. I hope for continuous expansion too, for the outlet at Bugis+ which I frequent seems to be overcrowding. As for their drinks, perhaps you may want to think twice. 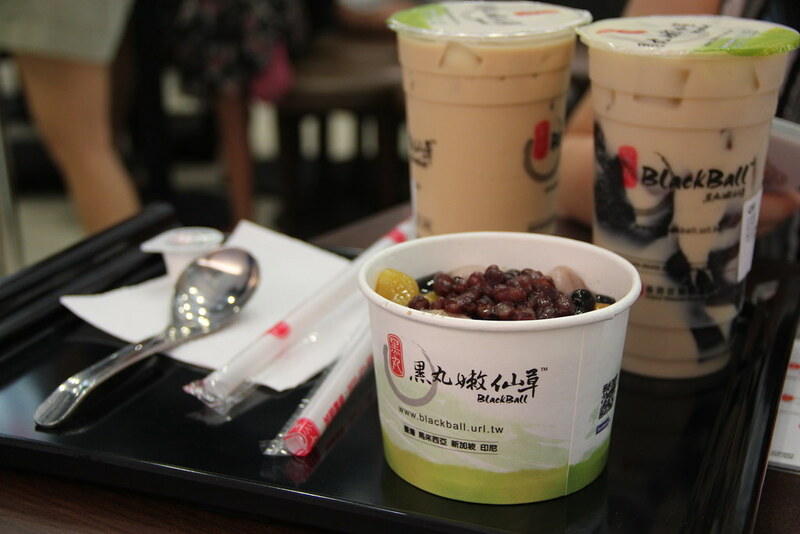 I felt that the pearl milk tea I had was mediocre and not worth its price. I would get my favorite cup of Koi anytime. Being a person who is more fond of chocolate cakes, ice cream and pies, I’m here to say that I’ve become a fan of the Blackball Signature. Unfortunately for my second visit there half of the ingredients were sold out and I could only make do with what they had left. So, advice is, get there as early as possible for the freshest and most abundant.